Patented 100% Pure Creatine HCl Formula! 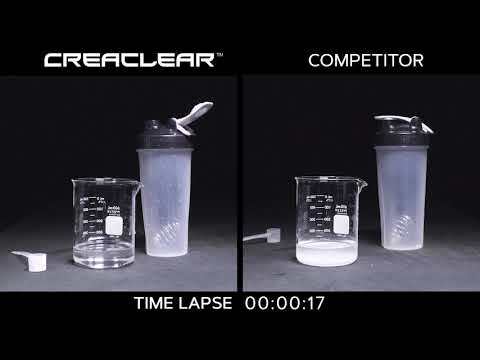 Fast forward to 2015—eight years after Creatine HCl was introduced to sports nutrition. 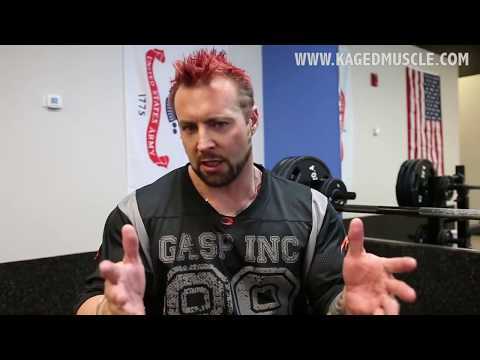 It is now the preferred creatine choice for elite athletes and bodybuild. As a dietary supplement, take 30-60 minutes prior to training with approximately 4-6 oz. of water. 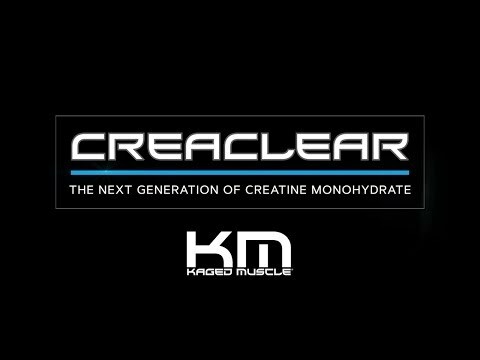 Patented Creatine HCI can be taken on an empty stomach, with food, or mixed with your favorite Kaged Muscle products. On training days consume 1 serving per 100 pounds of body weight. For increased intensity training days, consume 1-2 servings per 100 pounds of body weight to assist in muscle recovery. Produced in a facility that may also process ingredients containing milk, egg, soybean, shellfish, fish, tree nuts and peanuts.